DMW hip-hop artiste, Dremohas released his long awaited 9-tracks project titled ”Codename Vol. I” EP. Off his outstanding extended play, Dremofeatures label boss, Davidoon this Afrobeats single “Kpa”, produced by Speroach Beatz. 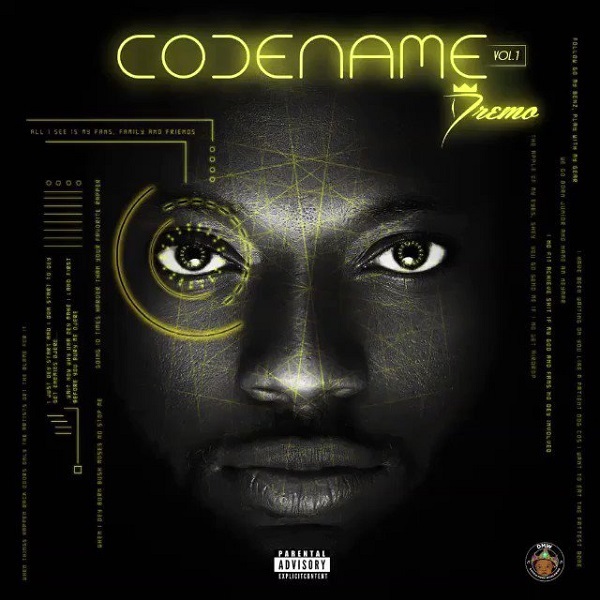 RELATED: Samklef & Dremo – Sole Get ‘Codename Vol. I’ Here. Listen, download and share your comments.